The BVMS programme is based on integration of clinical and science subject areas and has a spiral course structure, meaning that you will revisit topics as you progress through the programme, each time with increasing clinical focus. In conjunction, there is a vertical theme of professional and clinical skills development to help you acquire the personal qualities and skills you will need in professional environments. The programme is delivered over five years and is divided into three phases. A science-based approach and hands-on experience will prepare you for the highest standard of work in the veterinary industry. Class sizes are kept small so that you can make the most of the knowledge and practical training provided by some of the best Veterinary teaching staff in Australia and beyond. You’ll learn real-world skills in general practice and emergency areas in state-of-the-art facilities including veterinary teaching hospitals, clinics and working farm, all located at the Murdoch University South Street campus. As part of your degree, you could complete placements with the RSPCA, Perth Zoo and a wide range of farms and veterinary practices. To become a qualified vet, you’ll need to complete a three-year Bachelor of Science (Veterinary Biology) which progresses into an integrated DVM (Doctor of Veterinary Medicine). You could complete your full qualification over 12 semesters, or 5 calendar years. When you graduate, you will be qualified to register immediately and practise as a vet in Australia and other countries including New Zealand, UK, Europe, Singapore, Malaysia and North America. This Veterinary Science major has been accredited by the American Veterinary Medical Association. 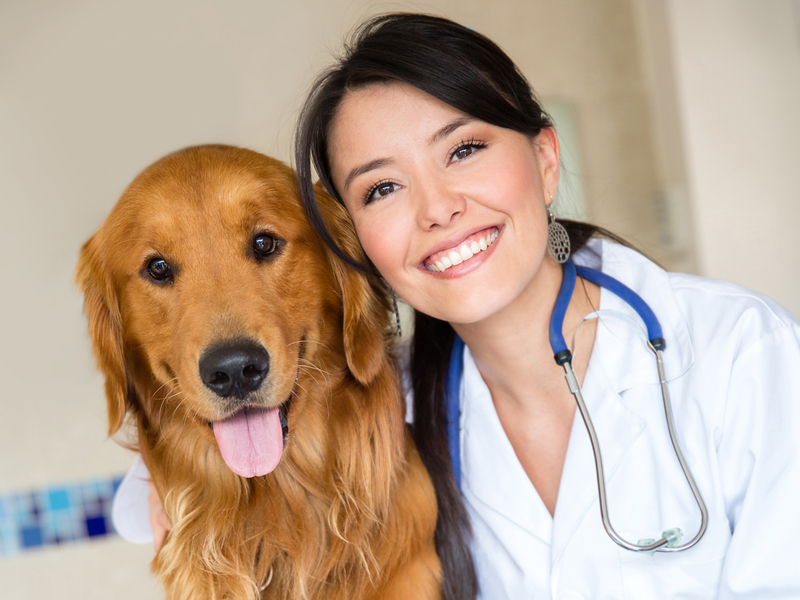 This means that to be eligible to sit USA veterinary licensing examinations, you would be considered in the same category as North American graduates.